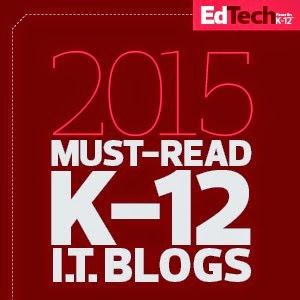 EdTechnocation: 10 Things To Do During Connected Educator Month 2014! 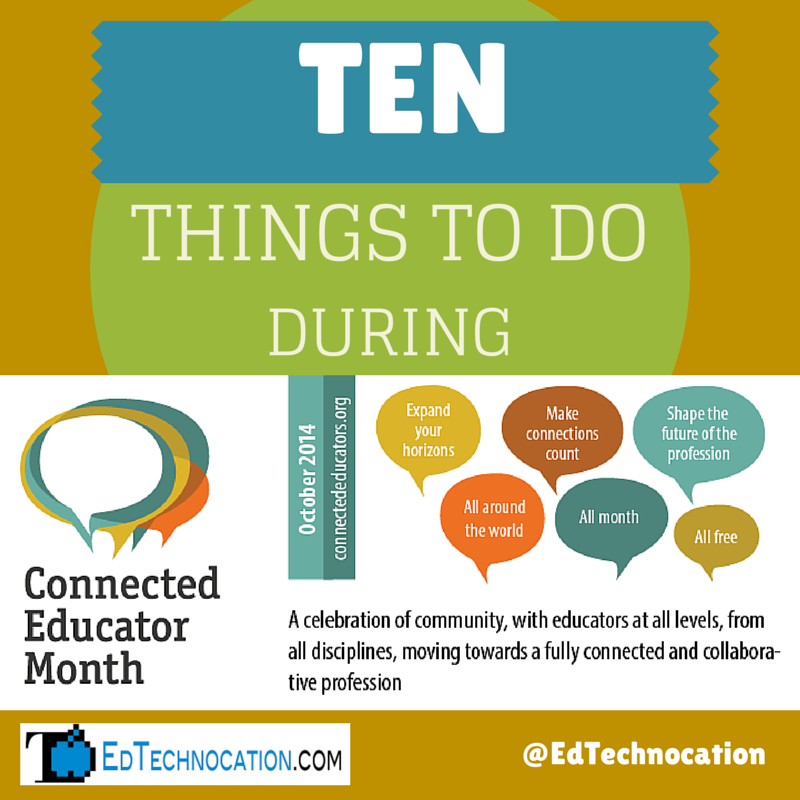 10 Things To Do During Connected Educator Month 2014! 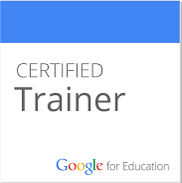 Are you ready to join educators from all over the world? 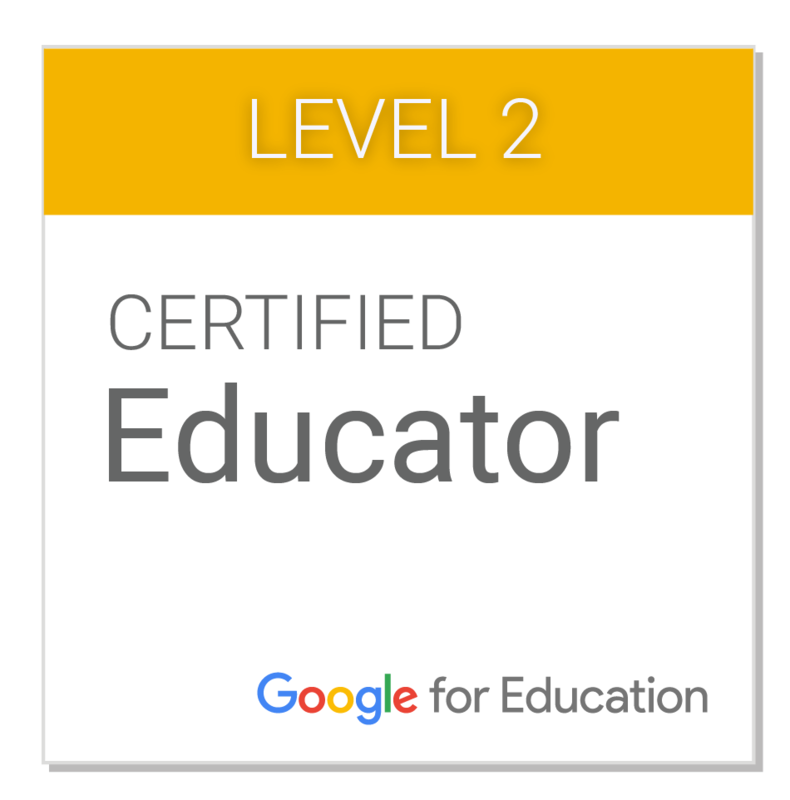 Are you already a connected educator? Want to learn how to become one? Then get ready! 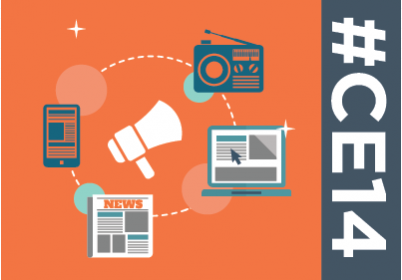 Start with these ten things to do during Connected Educator Month! Start with the calendar at http://connectededucatormonth2014.sched.org/. There are probably hundreds of events planned for Connected Educator Month, even into November and December! Sign up for a "Sched" account then start adding events to your schedule! You can also use legend on the right side of the page to choose specific type of events, like Twitter Chats, Book Clubs, and Webinars. Check the calendar daily for new events! Use the "Add To My Sched" to create your own schedule! 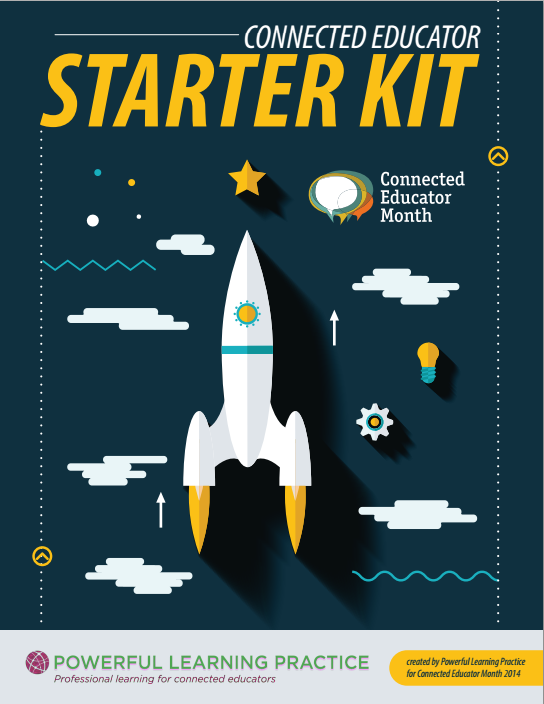 The Connected Educator Starter Kit is another great place to start your journey on becoming connected! Its a PDF document filled with 31 days of ways to get connected. 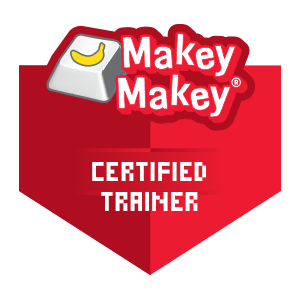 It's also ties in with the badges you can earn. More on that in #3! 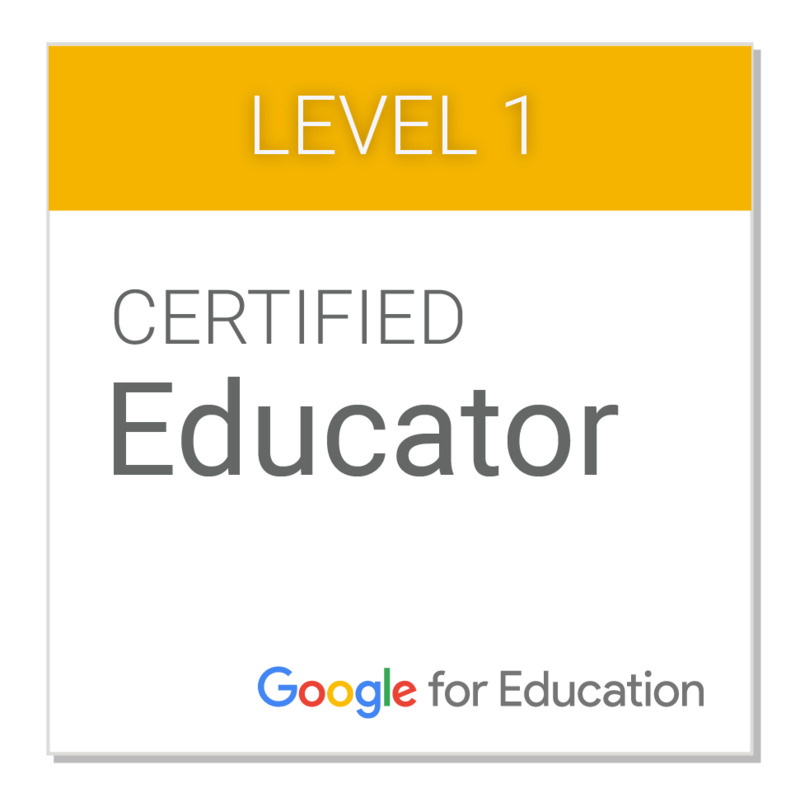 There is a fun element incorporated into Connected Educator Month! 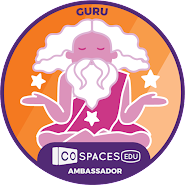 Earn badges for yourself or nominate other educators for badges. You can earn your own badges by completed the daily challenges in the Starter Kit (see #2). 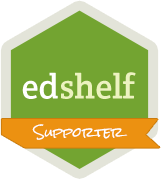 If you earn a badge display in proudly on your site or blog! Earn badges throughout the month! 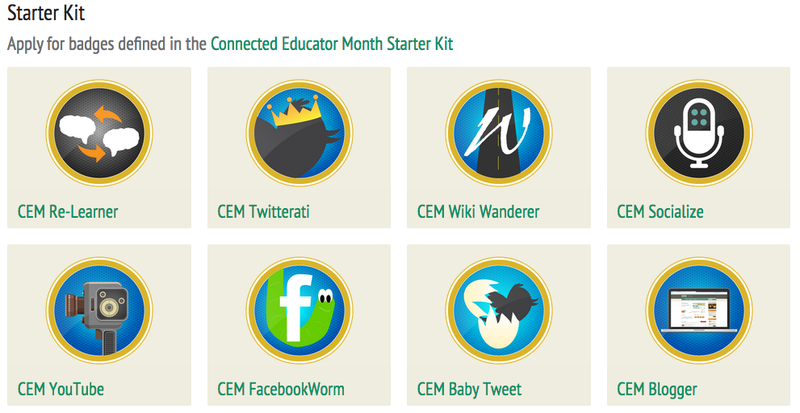 edConnectr is a online space created specifically for people participating in Connected Educator Month. It's describing as a "education matchmaking service" designed to help you connect, collaborate, and find help. 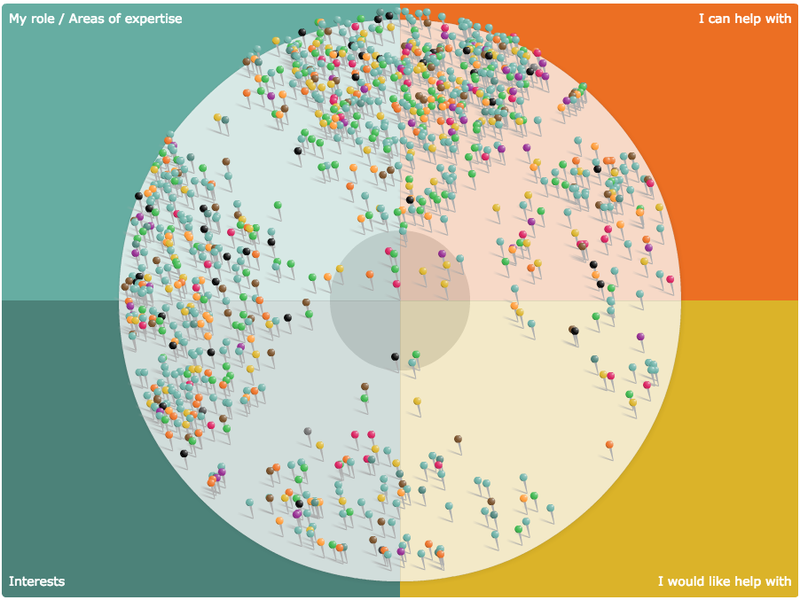 It has a really amazing "Connections" view that shows you all of your potential connections to other educators. Of course every great educational event has to have a hashtag to follow. When you're sharing about Connected Educator Month online, use the hashtag and join the conversations. Also, be sure to attached the hashtag when you're participating in other Twitter chats that are taking part in #CE14! 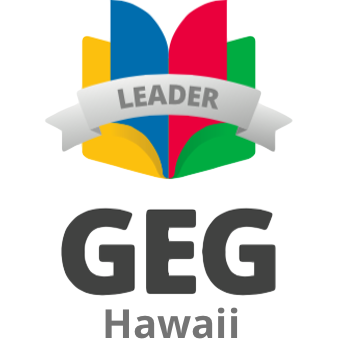 Join a budding Google+ Community with educators looking to connect and share as they participate in Connected Educator Month! You need a Google+ account to join. 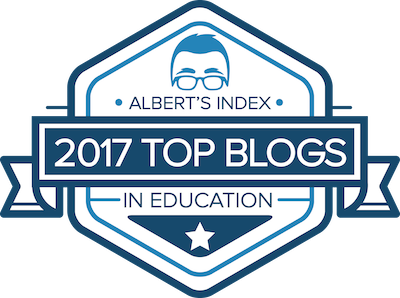 Organizers of the CE blog are posting great content throughout the month, including this Launch Day blog post! The Connected Cafe is a series of Twitter chats scheduled every Tuesday, Wednesday, and Thursday from 7-8pm EDT during the entire month of October and led by +Sheryl Nussbaum-Beach. Follow the hashtag, #CE14 to participate. Each Twitter chat will have guest hosts and a focused topic. Check out all the other Twitter chats happening during the month as well! 9. 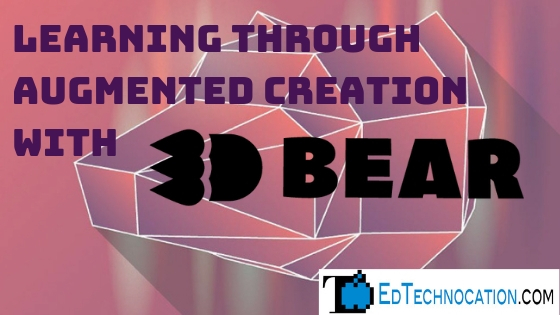 Watch EdTech Mixed Plate throughout October! During every Sunday in October my co-hosts and I are planning 4 episodes of EdTech Mixed Plate. Each episode will focus on one of the themes of Connected Educator Month and we'll also have our own special guests! Starting the line up is +Matthew Dillon on Sunday, October 5. 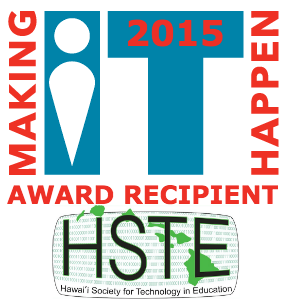 He'll be sharing his experience in beginning a FabLab at 'Iolani School for K-6 students. Join the event here. 10. Join the Book Club! 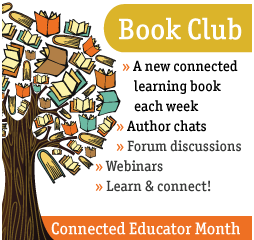 The Book Club will focus on books that promote connected learning and online communities. There is a Book Club NING you can join to get started. 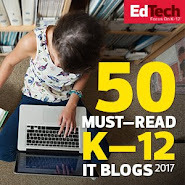 The first great book on the list is The Connected Educator.